Ice breaking rescue ship ASTRA. Swedish Rescue Society’s finest ship. High ice class. 23.35 x 6.63 meters. Ice breaking tug with a passenger certificate for 59 passengers in Swedish area D. 5 cabins with 9 beds. Hundreds of thousands of Euro have been invested in recent years. Artist’s impression of Rosetta shortly before hitting Comet 67P/Churyumov–Gerasimenko on 30 September 2016. 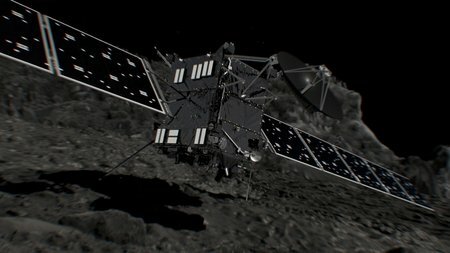 ESA’s historic Rosetta mission has concluded as planned, with the controlled impact onto the comet it had been investigating for more than two years. Brand new: Get 20% off latest releases! Beautiful planes, great people, many activities, and blue skies! Newport, RI – There are many attractions that Newport offers for sailors around the world – an iconic sailing venue with a rich sailing history, great entertainment and of course, world renowned clam chowder. 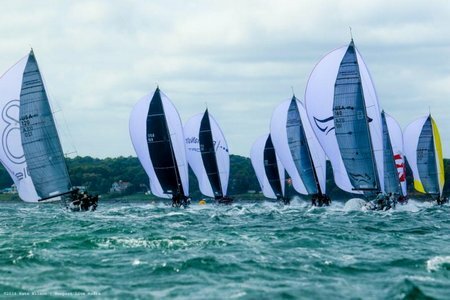 One unique Newport characteristic that greeted Melges 32 competitors on the first day of the 2016 Melges 32 World Championship hosted by Sail Newport was the front edge of a strong nor’easter that brought 20-27 kt winds on the race course and provided a wild, thrilling day of racing. 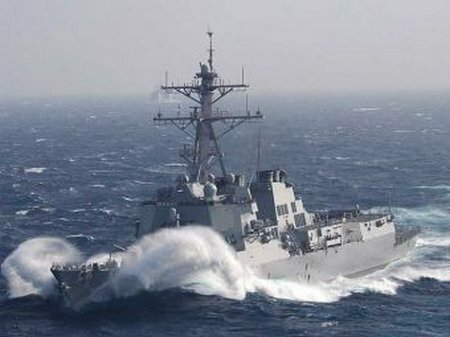 September 29, 2016 — Vigor Marine, Portland, Oregon, has been awarded a $7,066,873 firm-fixed-price contract for an emergent dry-docking of USS Howard (DDG-83) to accomplish repairs to the port controllable pitch propeller system. The World’s Finest Piston Aircraft and Helicopters New to Market this Week. 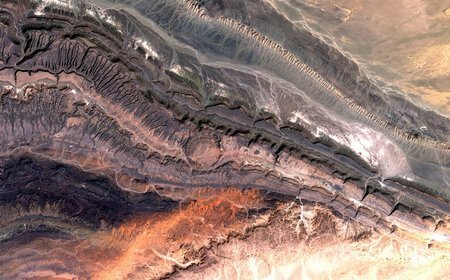 Part of the Anti-Atlas mountains bordering the Sahara Desert in western Algeria is pictured in this satellite image. 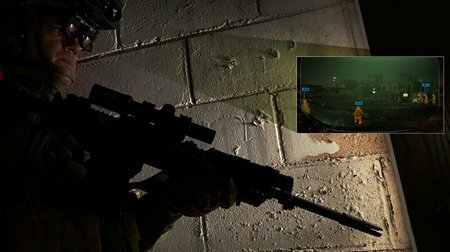 Rockwell Collins’ new helmet-mounted Integrated Digital Vision System will be available for demonstrations at AUSA 2016. WASHINGTON, D.C. (Sept. 28, 2016) – At the Association of the United States Army Annual Meeting & Exposition (AUSA) 2016 taking place Oct. 3-5, Rockwell Collins will highlight a wide range of solutions for the U.S. Army with a focus on networked mission communications, navigation, joint fires and soldier helmet-mounted displays. ANNAPOLIS, Md. 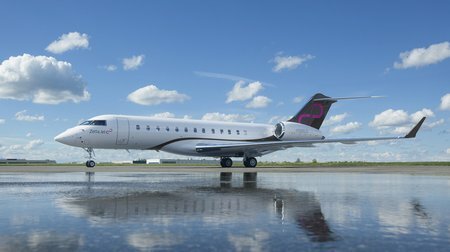 (September 28, 2016) -The high speed cabin connectivity experience of the future is now one step closer for Zetta Jet customers with the delivery of the company’s first Bombardier Global 6000* aircraft enabled with Inmarsat’s Jet ConneX (JX). Rockwell Collins is the service provider and a value added reseller of JX connectivity as part of its ARINCDirectSM offering.